Facestrong. 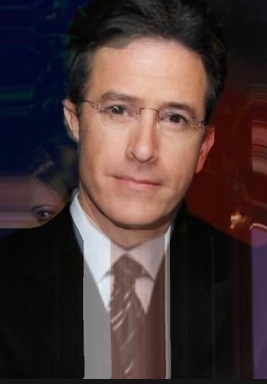 Stephen's face merged with the faces of other celebrities and presidential candidates.. Wallpaper and background images in the Stephen Colbert club tagged: facestrong stephen colbert the colbert report jon stewart. Jon and Stephen's 24-year-old love child!